When Does it Make Sense to Opt for Temporary Storage? Small flats and little storage space? Many Dubai and Abu Dhabi apartments and homes do not offer a lot of room for storage . 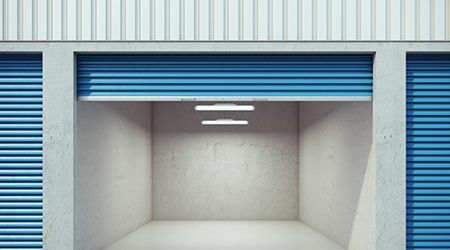 There are different types of storage facilities ranging from self-storage facilities to storage warehouses and furniture storage. Looking for storage units in Dubai or Abu Dhabi? We can help you find the best storage services at ServiceMarket.